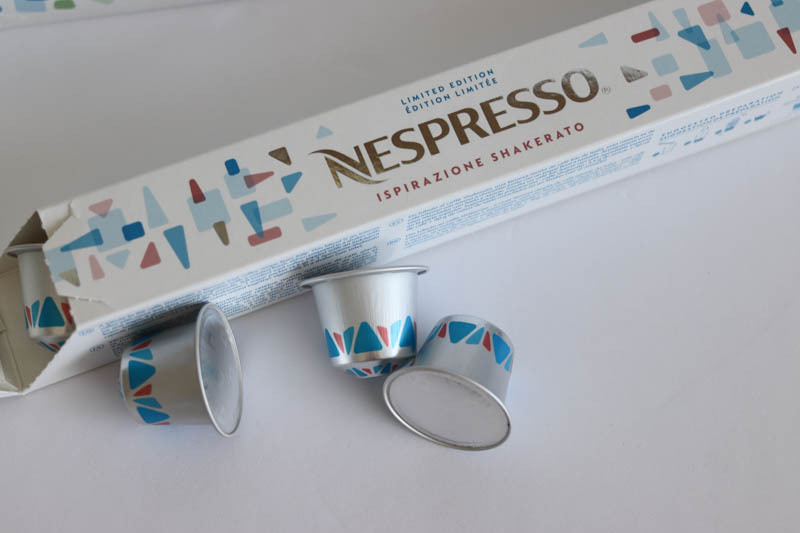 With summer in full gear, the kind folks at Nespresso sent me some limited edition iced coffee capsules as well as a variety of their merch and accessories. The iced coffee collection this year is inspired by the many flavours and recipes of Italy. Now, I’ve never been to Italy but I do appreciate being able to recreate some of Italy’s most beloved coffee drinks! I never thought I needed these accessories to make iced coffee at home but after having tried them, I can’t recommend them enough. 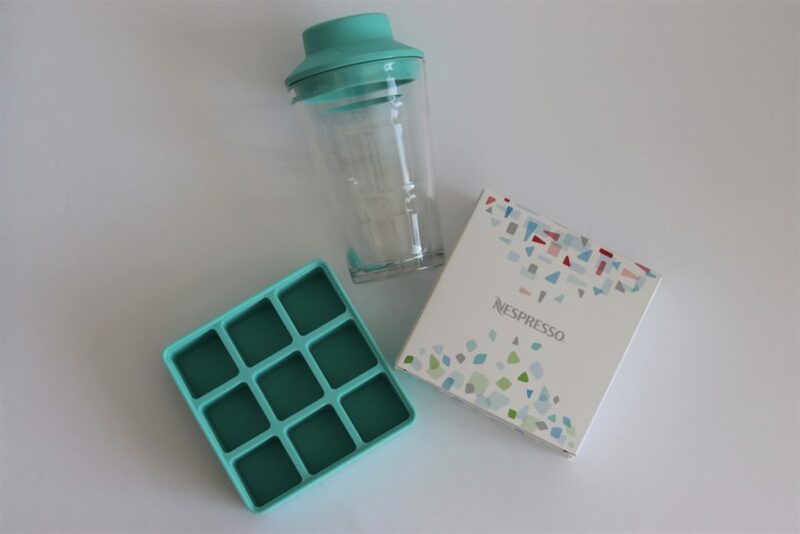 Their Nespresso ice cube tray makes perfectly cubed ice cubes and putting two of these ice cubes in the shaker (top) is the perfect amount of ice to get one shot of espresso (and a splash of milk) to the perfect consistency. 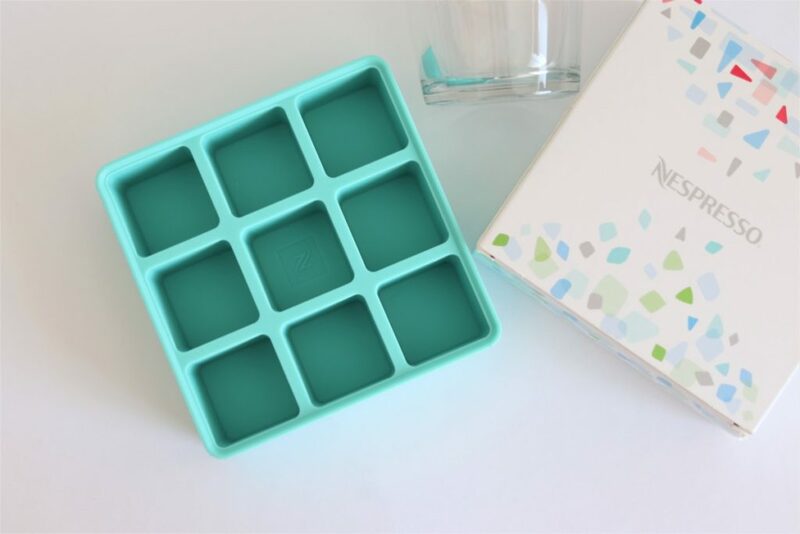 It’s made of silicone so the ice cubes are easy to pop up. It’s also dishwasher safe. This limited edition Ispirazione Salentina is specifically crafted for iced coffee and I think Nespresso has really upped their game this year. I’ve tried their iced coffee capsules from previous years and the flavour profiles have just been getting better and better. 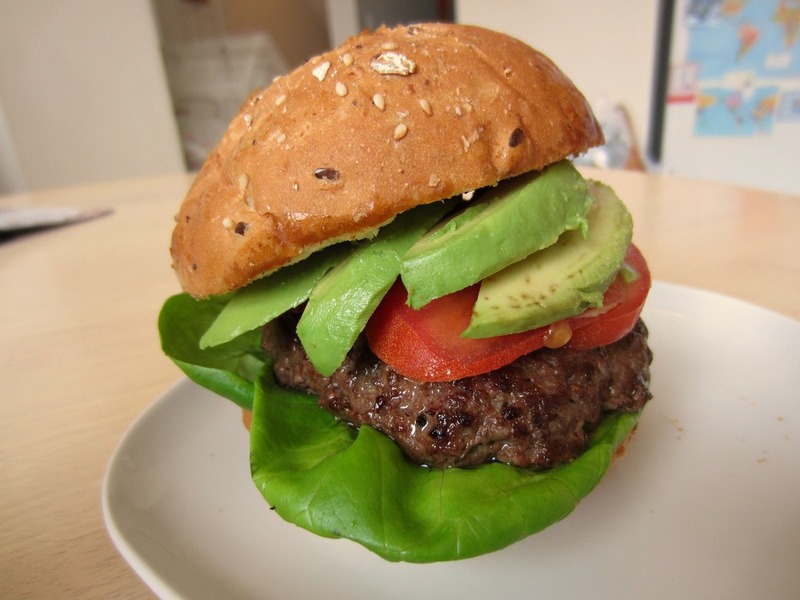 This one tastes both woody and creamy. This one is called Ispirazione Shakerato and it has deep notes of cocoa. It doesn’t taste like chocolate or anything, but when prepared in a shaker with some milk, it froths up real nice and is a really good full bodied iced coffee! 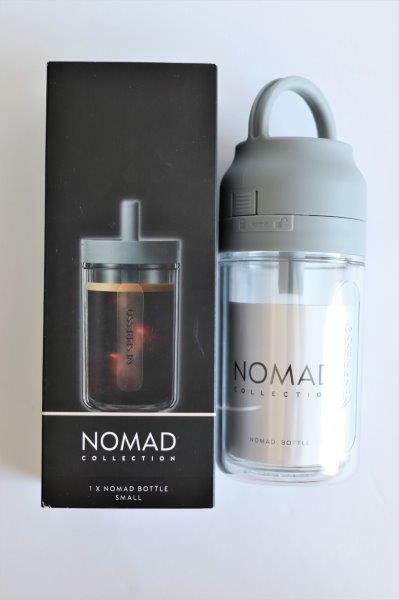 Nespresso also sent me this Nomad Collection Iced Coffee bottle. 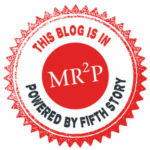 At first glance, it looked like an adult sippy cup, and honestly, that IS exactly what it is! 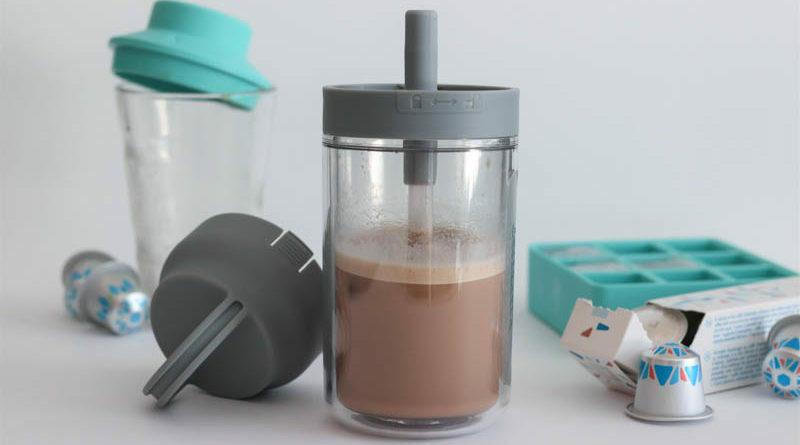 But I kinda like it… 😀 It’s created for cold drinks, and has a built in straw and cap so you can take it to work without worrying about spillage. 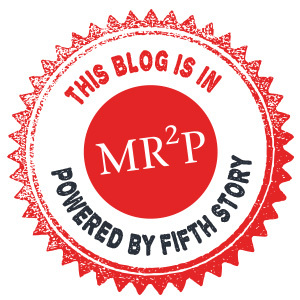 I’ve used it quite a few times and really enjoyed how portable it is. At the end of the day, if you’re into iced coffee at all, I would recommend giving these Nespresso on Ice capsules a try! 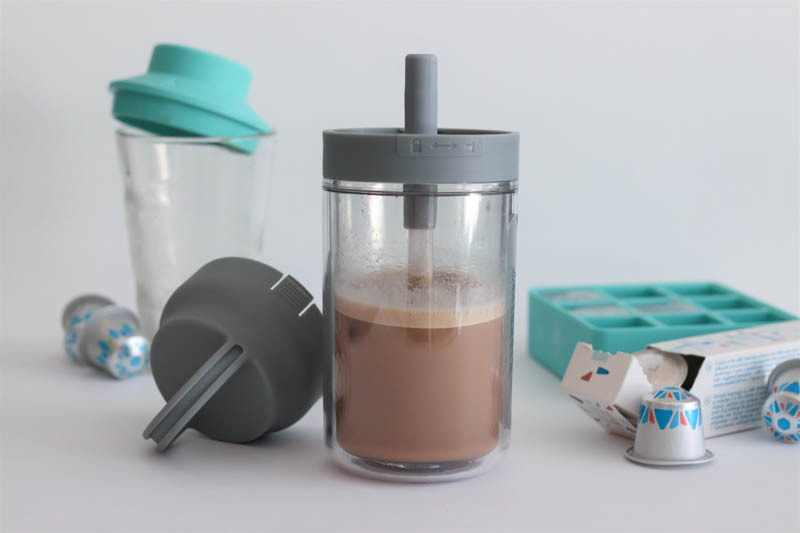 The shaker and ice cube tray is not 100% necessary but it’s cool-to-have. 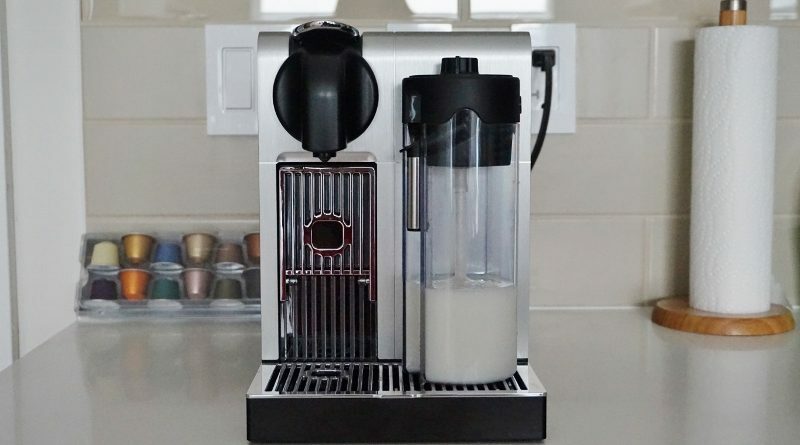 My personal favourite way to prepare iced coffee using their Nespresso on Ice capsules is just shaking one shot of espresso with half a cup of 2% milk in the shaker (no sugar needed). I also like sometimes pouring the espresso shot on a scoop of vanilla ice-cream in the late afternoon for a refreshing pick me up/dessert. Affogatos are the best! 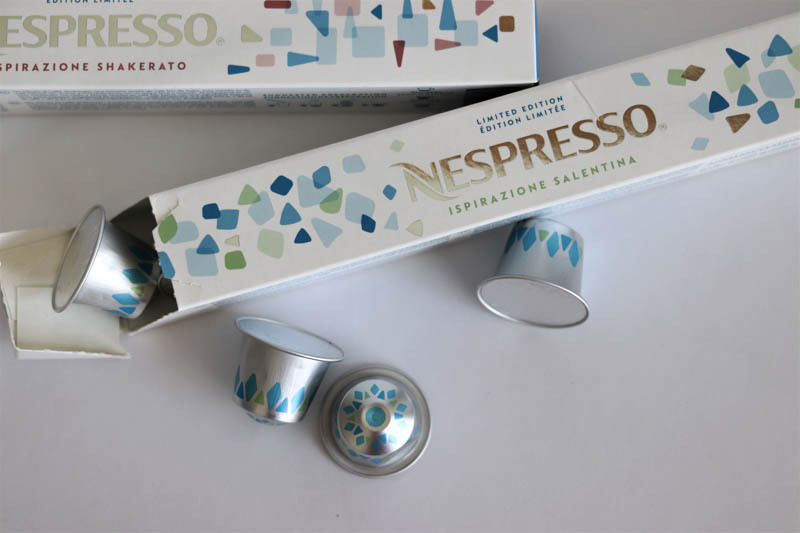 Disclaimer: Nespresso sent me these capsules and accessories to try but I was not required to write a post. All opinions are my own.